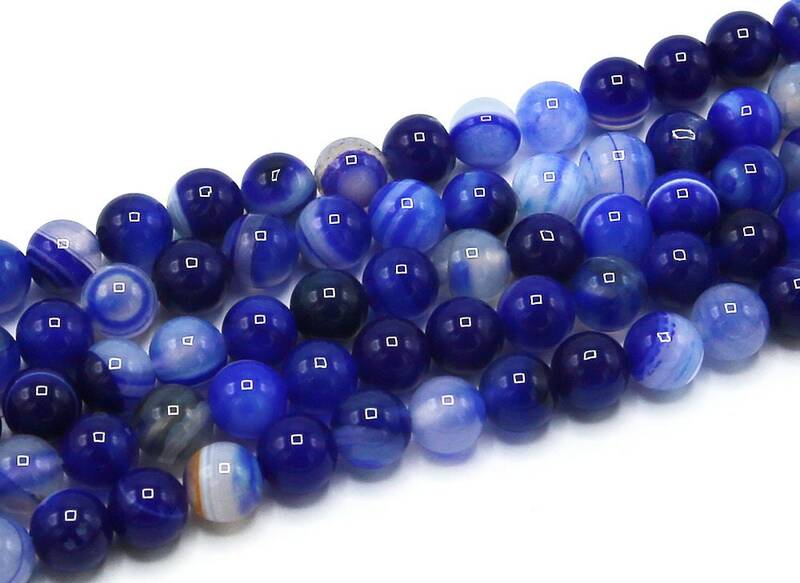 Gorgeous gemstone beads They are exactly as pictured, great quality at a very fair price and they shipped fast. 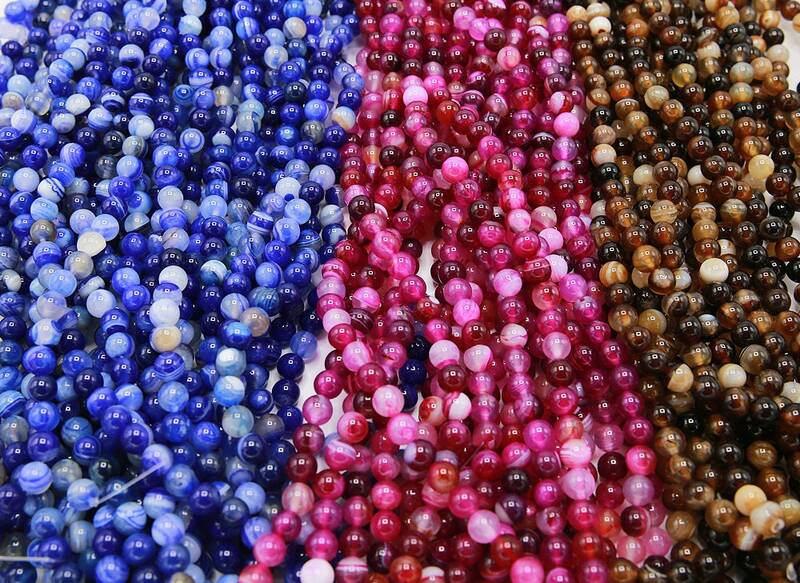 There are a lot of beads in this shop and you are sure to find what you were looking for. I have purchased from this shop before and I will again. I can highly recommend this shop. Absolutely beautiful beads!! Very quick shipping!